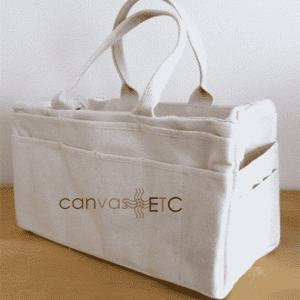 Painters Bag | Cotton Duck Bag | Heavy Duty | Canvas ETC. 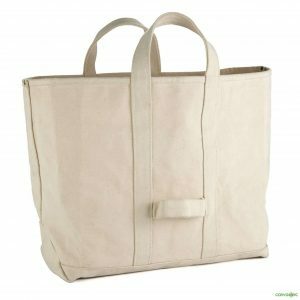 Uses: camping tote, beach tote, firewood tote, art supply tote, reusable grocery bag, picnic tote, and tool bag. Painters bag – simply designed for efficient organization. 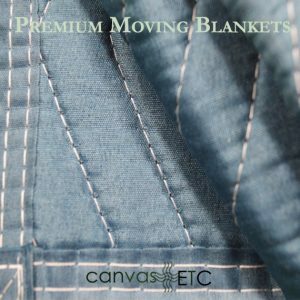 Perfect for the plein-air artist. 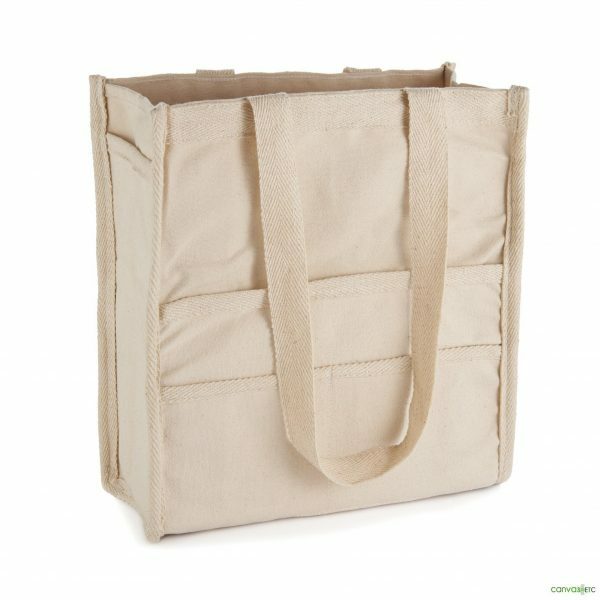 To see and review our other utility bag options, please click thru this link here.